Fareed Zakaria came in for mockery on Friday after saying he sought advice from Bono to help understand the phenomenon of European populism. 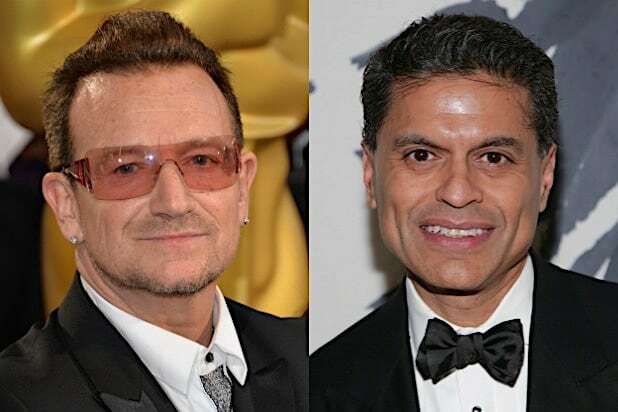 Zakaria, a frequent contributor to the Post opinion page and host of the CNN weekend program “Fareed Zakaria GPS,” seemed to be understanding of Bono’s view that the European Union needed rebranding to get away from its image of a lumbering, bureaucratic institution, which it has become. 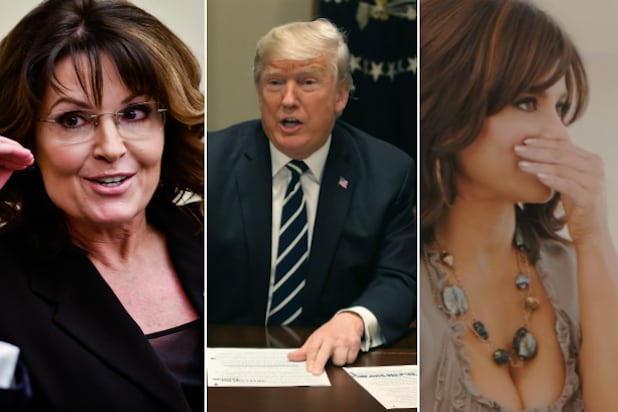 Critics, however, pounced almost immediately, seizing on the story as tone deaf and suggesting that Zakaria’s instinct to seek wisdom about European populism from a celebrity musician was part of the reason those forces had risen so rapidly in recent years. “When I want to find out about working class discontent, I talk to multi-millionaire celebrity singers. I’m Fareed Zakaria, I work for the Washington Post,” mocked left-wing comedian Jimmy Dore on Twitter. When I want to find out about working class discontent, I talk to multi-millionaire celebrity singers. The chortling went from there. Both Zakaria and the Washington Post did not immediately respond to request for comment from TheWrap.